Things seem to be gearing up, as news that the sequel to Wonder Woman will film this Summer.Not only that, but it seems Wonder Woman 2 has ‘spotted’ its main villain and the actress pegged to portray her. 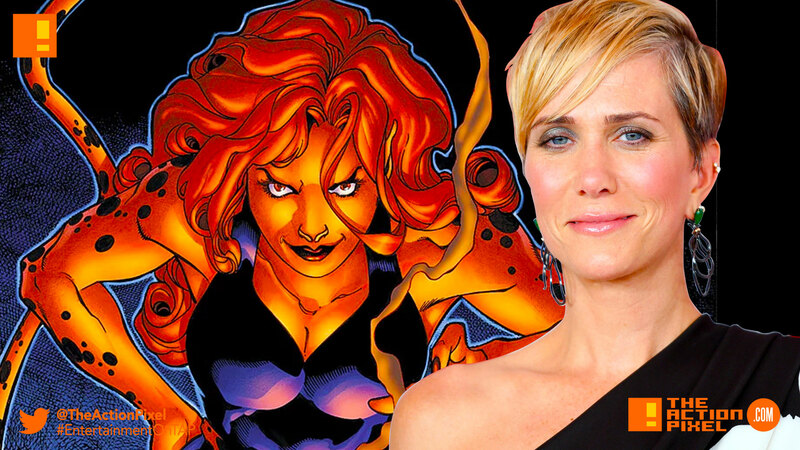 Kristen Wiig has been cast in the film, and it is reported she is set to play none other than Cheetah. It is also stated that the film’s setting will take place against the backdrop of the 80s Cold War. Way to keep it in the past, Patty.